Unless you need it to be, of course. You’d never mistake Rovaniemi: Hometown of Santa Claus for Paris: City of Love. But what about Enontekiö for Scotland? Ivalo for Siberia? The snowcapped forests of Posio for Hokkaido, Japan in winter. (With maybe a matte-painted mountain or two in the background.) Lapland can stand in for many exotic locations on Earth, with comprehensive film support services and well-maintained infrastructure to ensure your production rolls smoothly. Most films feature stand-in locations, and when you need certain locations, it’s easier to hop a 4 hour flight to Lapland than it is to fly halfway around the world. 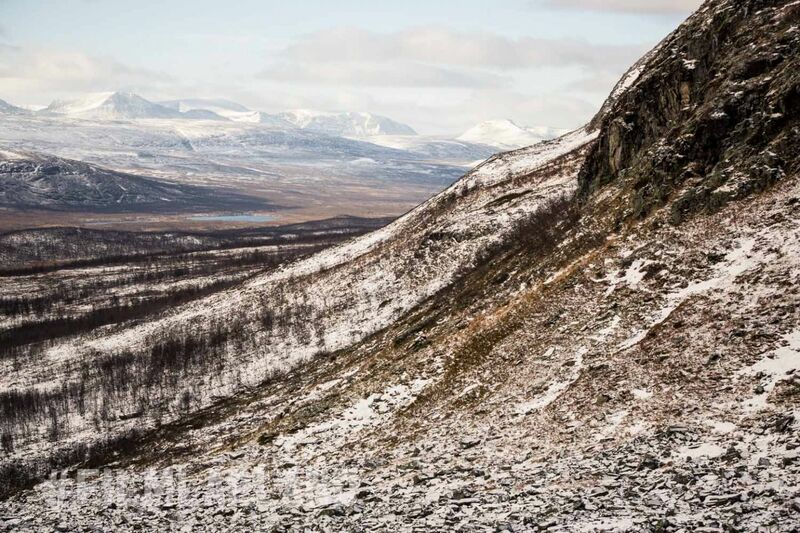 When you think Lapland, you think snow. And for good reason. 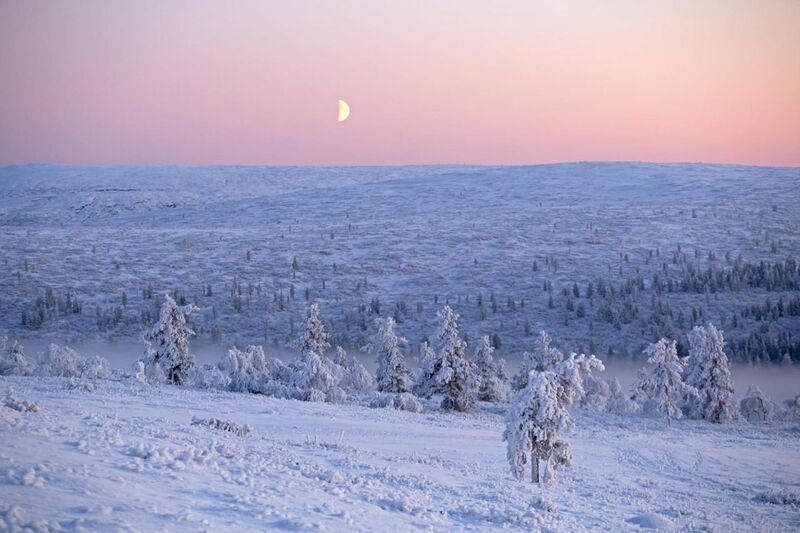 Winter lasts almost 6 months in Lapland, with snow falling first in November and usually lasting until May. When you need real snow, not soap flakes, for your Christmas movie set in Norway, towns like Posio and Utsjoki deliver. No need to travel to the far-flung corners of the world to capture the Northern Lights. They look the same over the village of Utsjoki as they do over the small twinkling towns of Alaska. The difference, of course, is that you can easily fly directly to the Ivalo airport from London (in the winter). 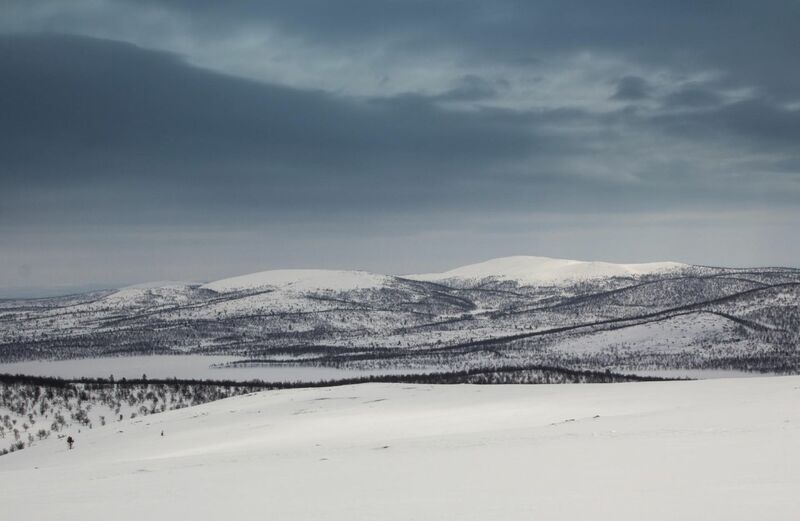 Across Lapland’s eastern border sits the vast and complex country known as Russia. Because it’s not always inexpensive, easy or safe to travel to and through regions like Siberia, Lapland makes a great alternative stand-in location! When you need isolation and boundless nature, the forests and lakes around Ylläs are perfect—not to mention more convenient with connections through the Kittilä airport. 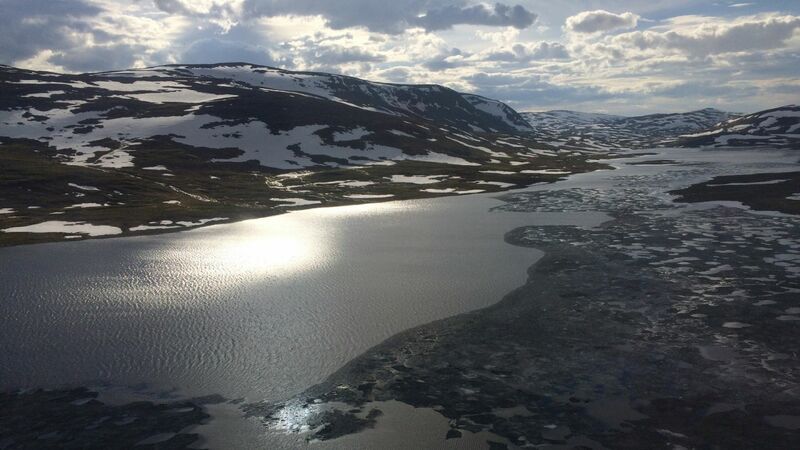 Lapland is covered by snow for more than half the year. But summers in northern Finland offers just as many, if not more, variation and possibilities. 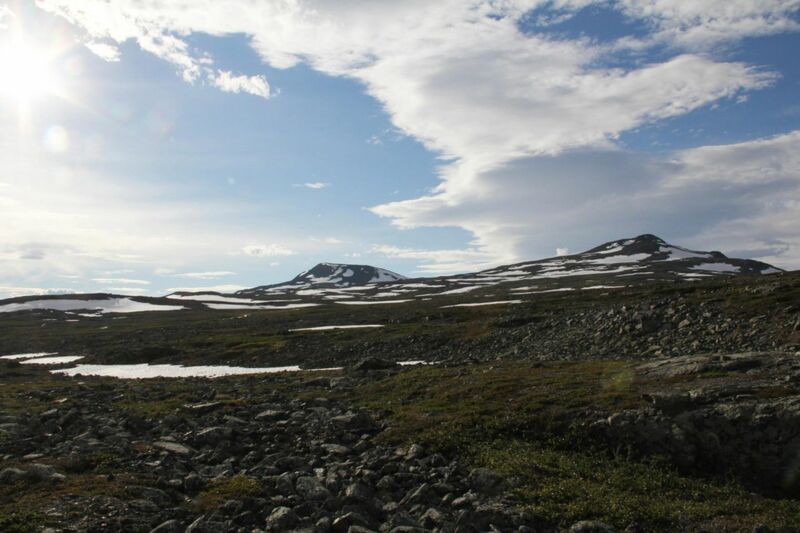 In addition to the 24 hours of daylight (lasting four months in the north), the natural characteristics of Lapland cannot be overstated, especially for stand-in locations. The endless forests and backwaters will transport the viewer to New England for your horror film. 2000 rivers and the aforementioned lakes are perfect stand-ins for the Great Lakes bordering Canada or northern Quebec, or the Yenisei river basin at the edge of Asia. In the near future, it might be more difficult and costly for European film crews to shoot in the UK. 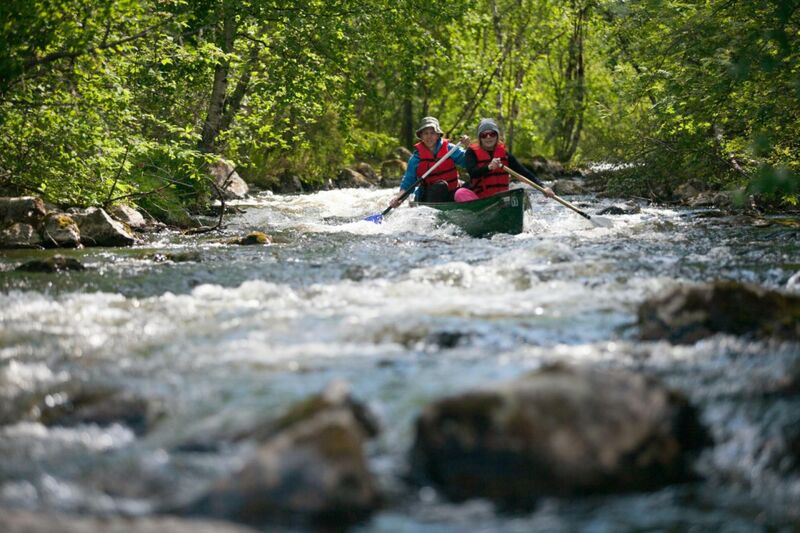 Luckily, the rocky fells and river valleys of Enontekiö feature the glens and straths you’re looking for. Just ask Sauli Vanhapiha, the operator of the Tundrea Resort. The Resort offers its services several times a year for commercials and location scouts. Enontekiö is also a great place to shoot “Norway” without the expenses normally associated with it. And the northern end of the Scandinavian mountain range rises just over the border, offering verisimilitude. Just because your film is set in the middle of Siberia doesn’t mean you have to film there. Thanks to Lapland’s growing tourism and industrial sectors, there are modern and maintained roads. Lapland has five airports, and depending on season, direct international flights from all over Europe and even Asia. And thanks to Lapland’s prominence and preference among filmmakers, there are dozens of support service companies, ranging from the luxuries and full-service conveniences of Lapland Hotels to light and camera equipment rentals by Angel Films to full film crews from Flatlight Creative House. Ready to put Lapland in your lens? 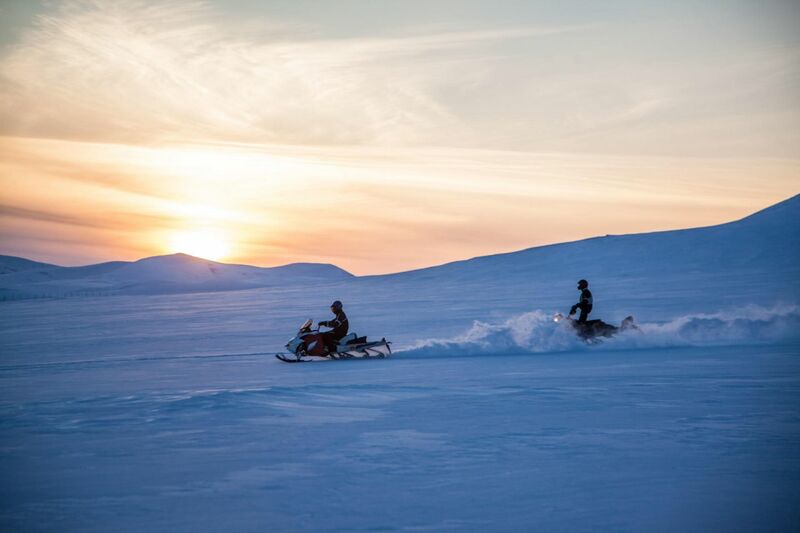 Contact Film Lapland – the Finnish Lapland film commission – and let’s get those cameras rolling!